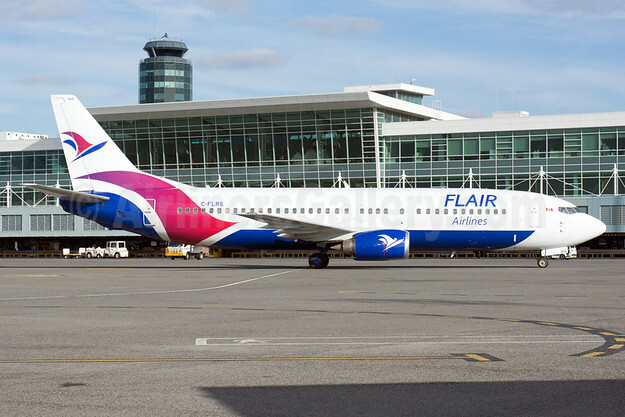 Flair Airlines (Kelowna) is expanding in WestJet’s backyard. The low-fare carrier has announced it will start a new route from Saskatoon to Edmonton starting on June 15. The airline has also announced new nonstop flights between Winnipeg and Calgary and Vancouver along with Edmonton and Prince George and Victoria, and finally between Toronto (Pearson) and Halifax.